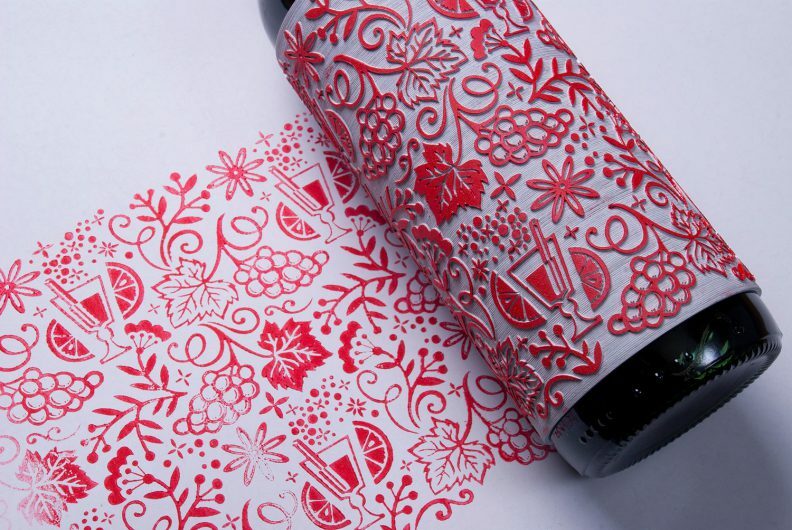 Design studio Buddy Creative's mulled wine packaging doubles as a decorative stamp. 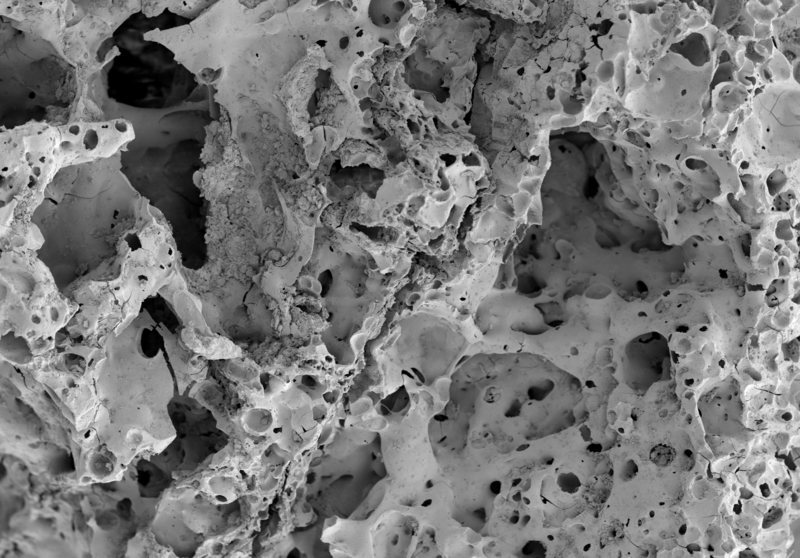 A Scanning Electron Microscope image of charred bread remains found at Shubayqa 1. Image by Alexis Pantos. Historical data on ancient agriculture was revolutionized last week as archaeologists discovered the world’s oldest evidence of bread, predating known agricultural practices by almost 4,000 years. The charred food remains found at Shubayqa 1 in Northeastern Jordan reveal the presence of an unleavened flatbread, made from the wild ancestors of domesticated cereal crops including barley, oats, and einkorn. This find bears great significance for theories surrounding the emergence of agriculture, and the existence of bread could influence explanations of why hunter-gatherers began cultivating cereals. 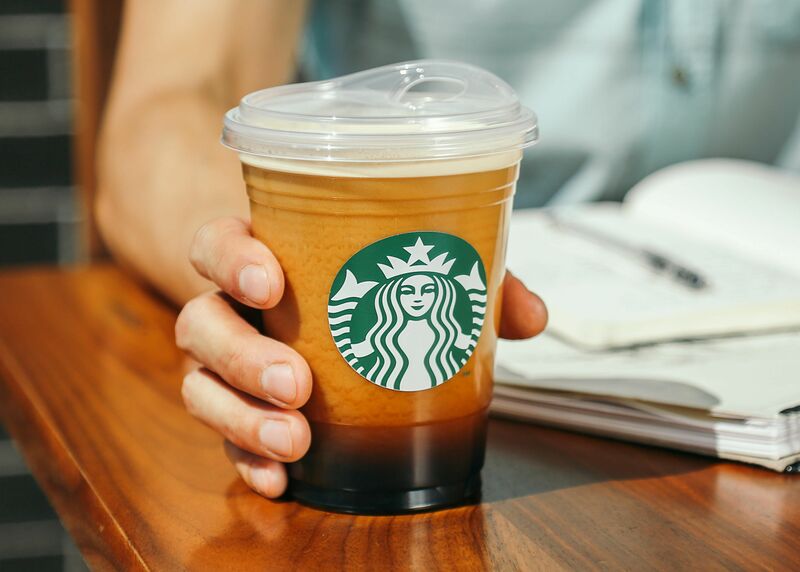 Starbucks plans to replace plastic straws with sippy-cup style plastic lids. Jumping on the environmentally friendly bandwagon, Starbucks recently announced its plans to eliminate plastic straws in all its stores by 2020. While this proposition is a good one, their solution might not be—the sippy cup style lids that Starbucks plans to replace single-use straws with are still made of plastic, and their bulkier design will likely use more of it. Although these lids will be recyclable (unlike the straws) plastic can only be recycled a finite number of times, and consumers must first properly dispose of it in recycling receptacles. 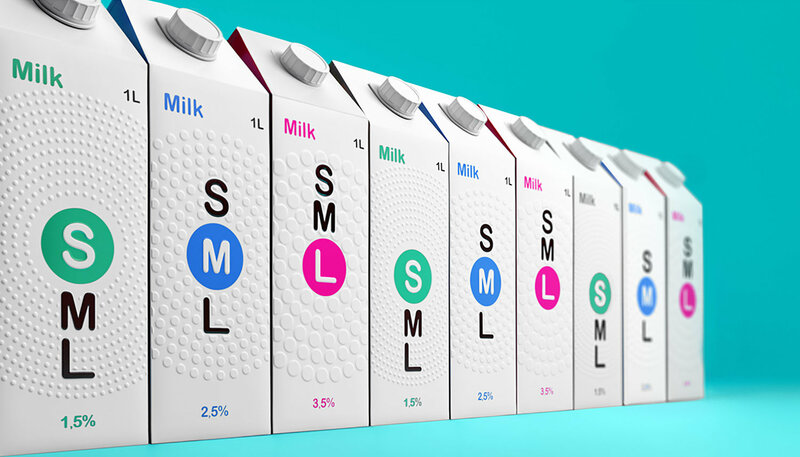 Packaging designs witnesses an increase in use of textures and appeal to touch. 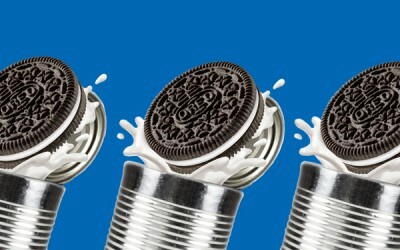 Packaging designs for beverages, snacks, and other products reveal an increased interest in marketing through tactile sensations. 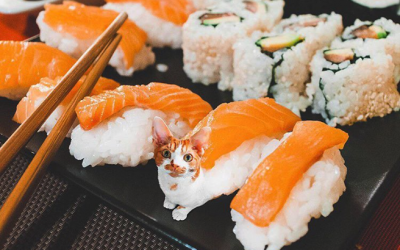 Incorporating raised textures and even carved packaging that can double as a stamp template, this trend points to the importance that sensory design can have for consumers. 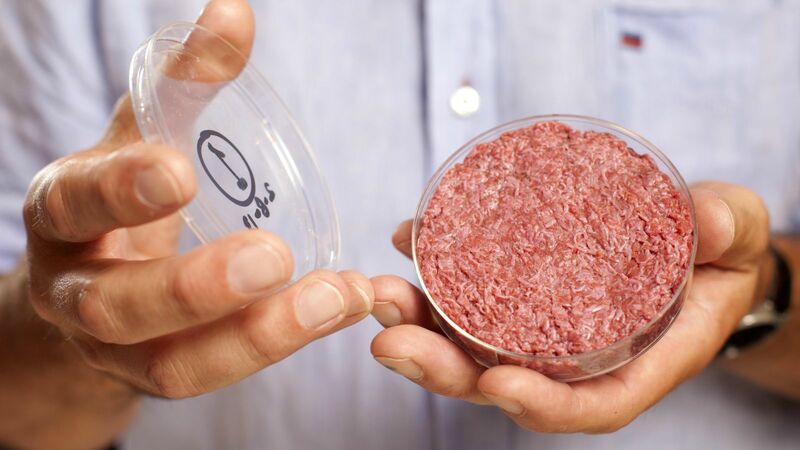 On July 12th the FDA hosted a public meeting on foods produced using animal cell culture technology, giving interest groups an opportunity to present their arguments on contested topics like the US Cattlemen’s petition that cultured meat be excluded from “meat” or “beef” labels. The meeting also addressed the labeling of non-dairy milks (can almond milk really be called milk?) 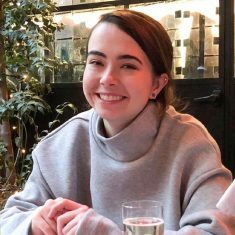 and the need to evaluate the safety of cell-cultured meats. While elderly women can often be isolated at home, the Social Oven provides them with an opportunity to invite neighbors over for dinner. 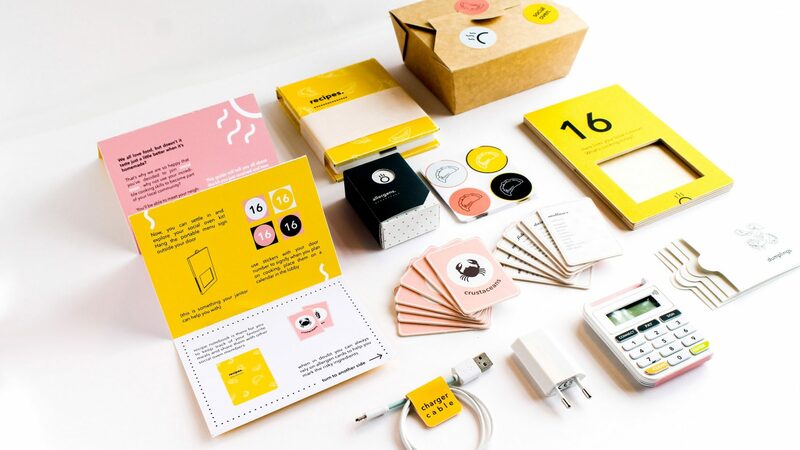 Product designer Magda Sabatowska has crafted a subscription cooking kit made to help elderly women socialize. The “Social Oven” kit comes with recipes, allergen cards, instructions, and every other requisite tool for cooking a meal. 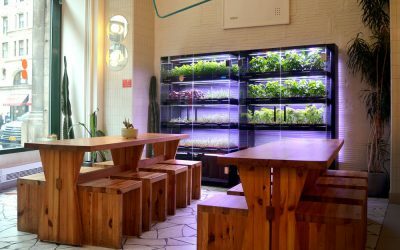 The kit is designed to unite isolated women with their neighbors, connecting them through a shared meal—a menu card that comes with each Social Oven kit can be hung on the owner’s door, notifying neighbors about the dinner to come.